CRUSH The Bar Exam - Your Guide To Becoming A Lawyer! Pass The Bar Exam On Your First Try! 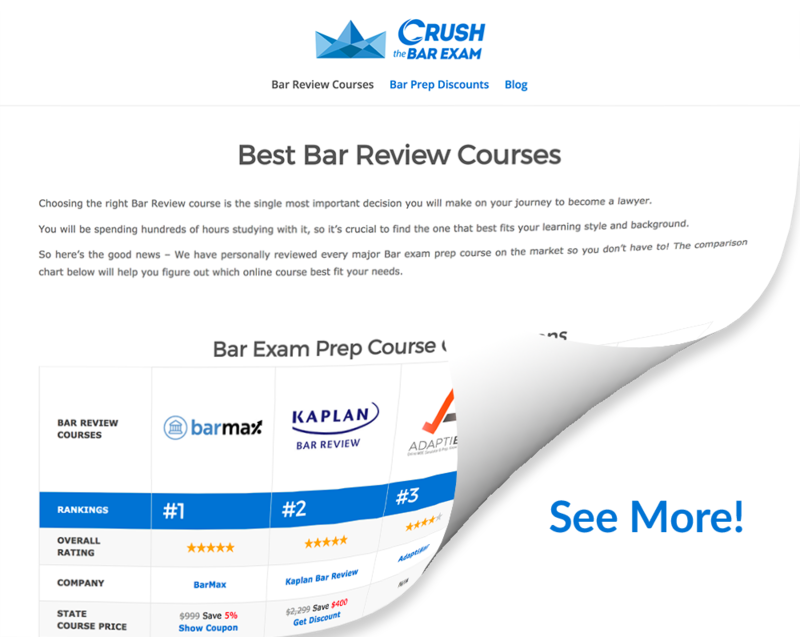 Find the Best Bar Review Courses and get actionable study tips to help you study more efficiently, CRUSH the Bar Exam, and get your license to practice law and kick-off your new career. 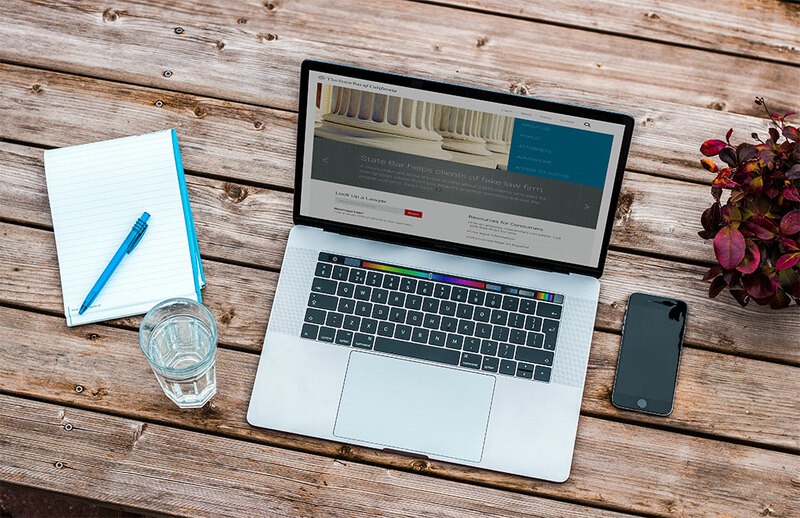 Once you’ve made sure you can sit for the test, it’s time for you to register for the BAR Exam. 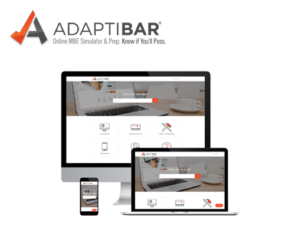 Head on over to our best BAR review courses comparison page to learn what course you need to succeed. Don’t pay full price for any of the top BAR prep courses. 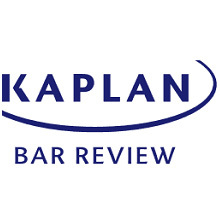 We have negotiated the biggest BAR exam promo codes to help you save big! 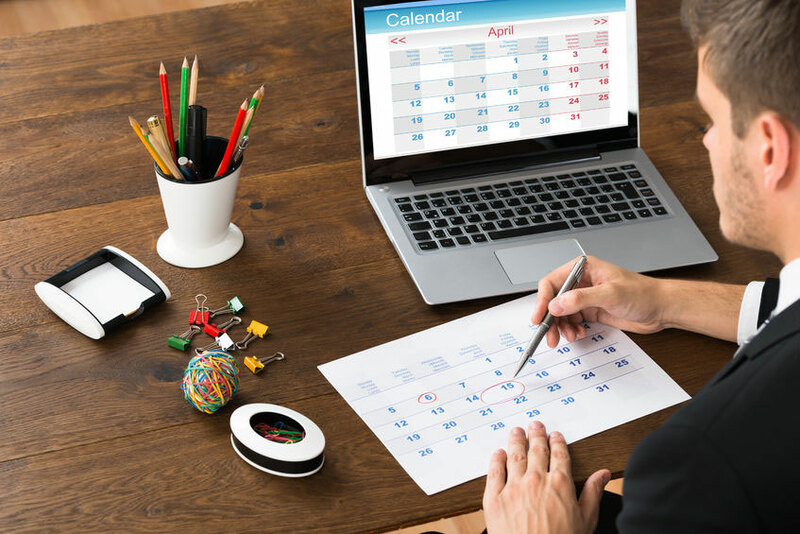 Find out how to prepare for the BAR Exam like a pro! 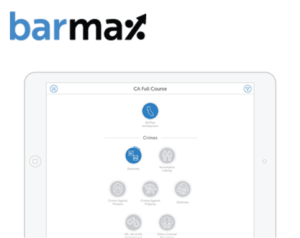 Get all of the best study tips and BAR exam hacks right here.